On this edition of The Arts Section, host Gary Zidek talks to world renowned multi-media artist, Laurie Anderson. The Glen Ellyn native's latest project is a new film titled HEART OF A DOG. Gary also caught up with musician/band leader/arts presenter, Mike Reed. The Chicago-based drummer talks about the remarkable story that inspired his world premiere performance, Flesh+Bone, coming up at the Art Institute. 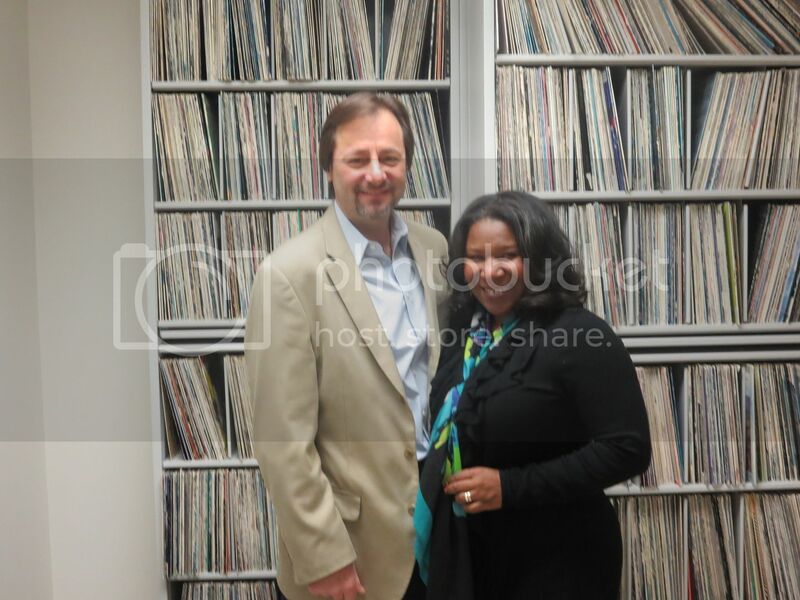 Vocalist Tammy McCann and Music Institute of Chicago president Mark George stop by to preview a jazz fest that's spotlighting women in jazz. And we’ll hear about a suburban exhibit that will feature 300 nativity scenes. Plus, the Dueling Critics will weigh in on a new Chicago play starring film actor Michael Shannon. Gary talked to Laurie Anderson during her recent visit to Chicago. 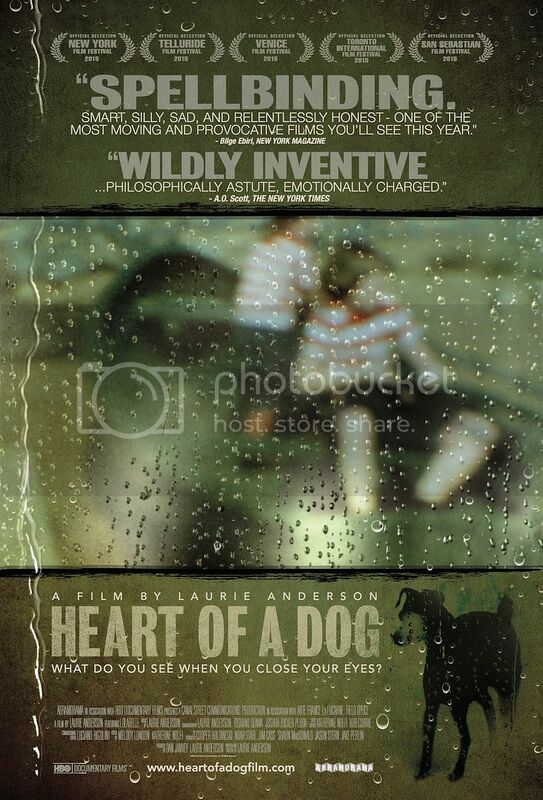 The Glen Ellyn native's new film, HEART OF A DOG, is playing at the Music Box Theatre. 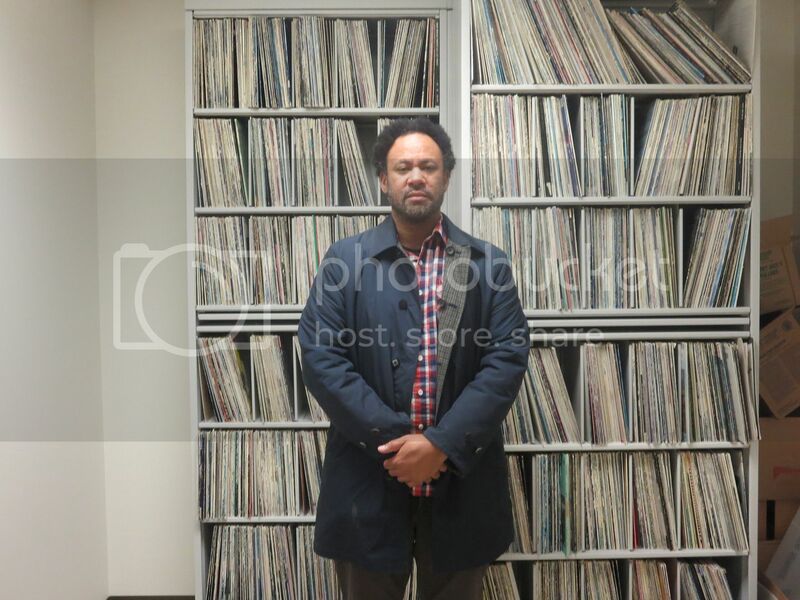 Gary talked to Mike Reed about his new performance peice "Flesh + Bone"
Vocalist Tammy McCann and Music Institute of Chicago president, Mark George stopped by The Arts Section to talk about the school's 6th annual Jazz Festival, this year's spotlight is on women in jazz. For more information click here.